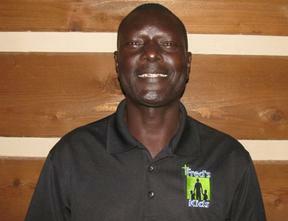 We are priviledged to welcome Pastor Fred from Freds Kids in Kenya to share a word from the Lord with us at WellSpring. Fred is a great man of God and is leading a movement in church planting, education for the poor, orphan care, elderly care, and discipleship ministries in Kenya Africa. 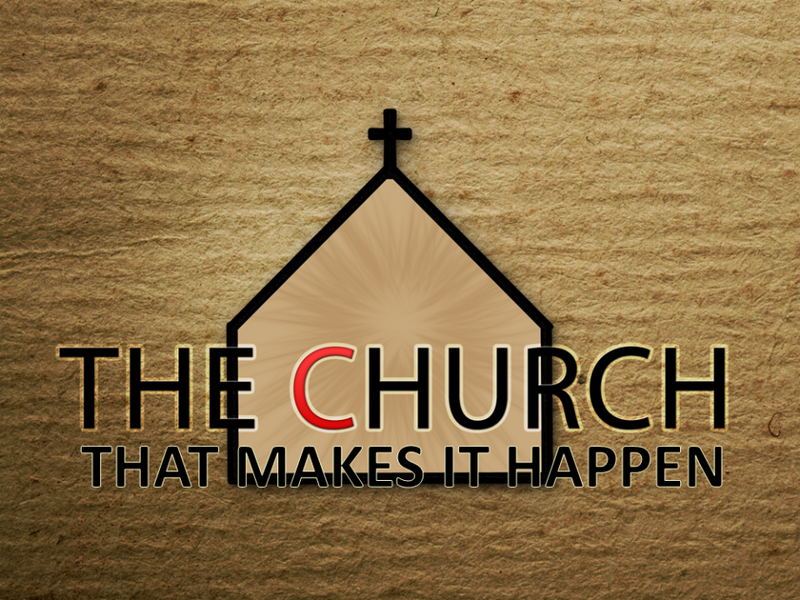 This message, “The Church That Makes It Happen” is an encouragement to WellSpring to live a life of boldness in the Spirit! We have added a song on the end of the message led by Micah Williams our worship leader and featuring Danna Beale. We welcome Pastor Fred from Kenya who is the leader of the Fred’s Kids movement in Kenya as he challenges us with the message, “The Church That Makes It Happen”.